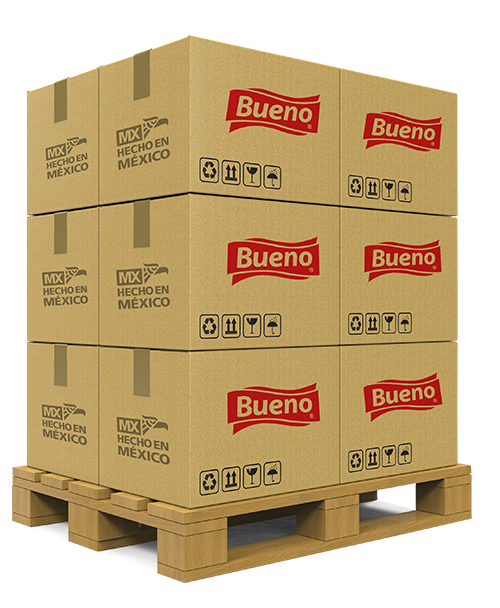 Bueno Alimentos is founded in Monterrey, Mexico dedicated to manufacturing Mexican Specialty Foods that eventually would be distributed throughout Mexico and the United States. 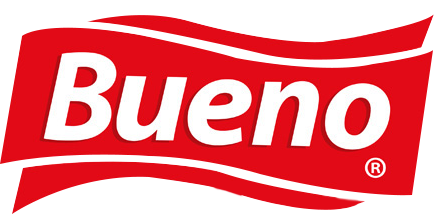 After a successful launch in Northeast Mexico, Bueno Alimentos enters the U.S. market offering customers their Rogelio Bueno line and representing 3rd party brands San Marcos Peppers and Chocolate Ibarra. Continental Commerce Corporation is established as Bueno Alimentos’ U.S. 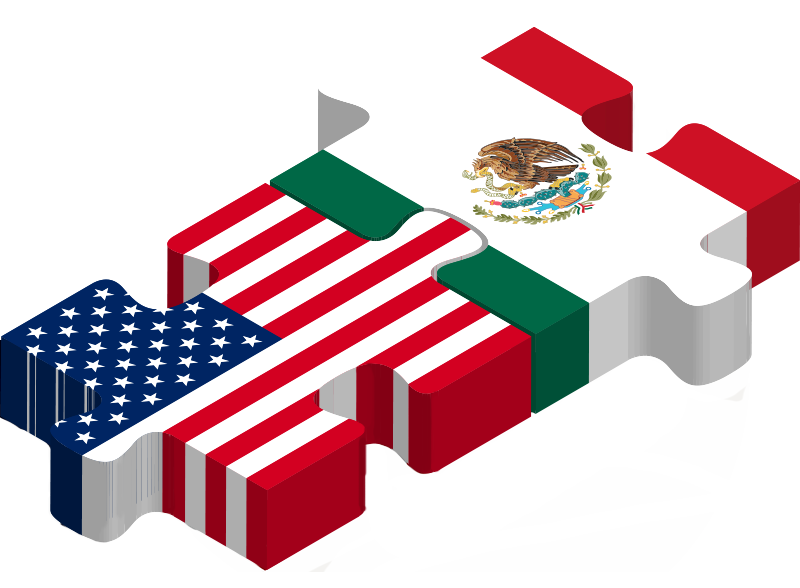 Sales and Distribution affiliate to serve the growing demands of the Hispanic market. 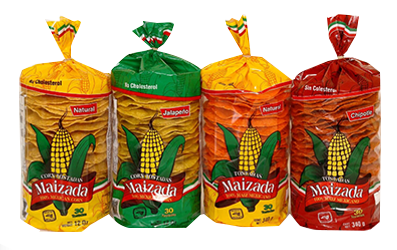 We partner with Tipp Distributors and create Novamexx, a market leader in Sales & Distribution of U.S. authentic Hispanic products. 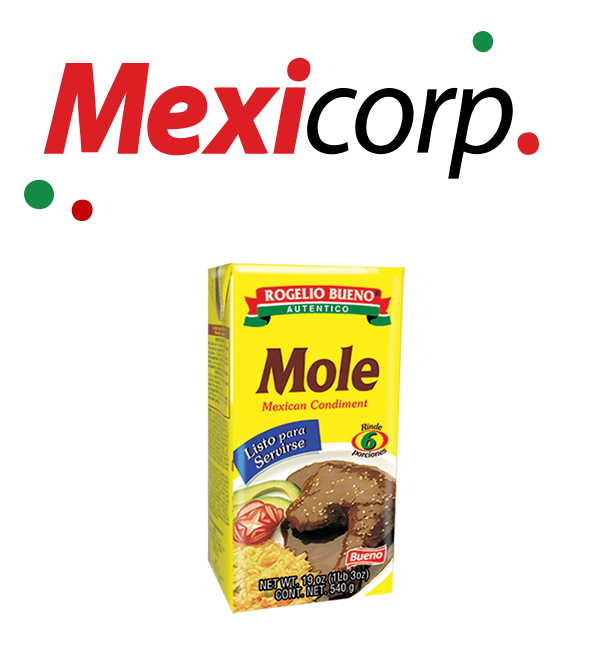 After 8 successful years of partnership with Novamexx, we strategically switch focus to our own brands and Mexicorp LLC is created. 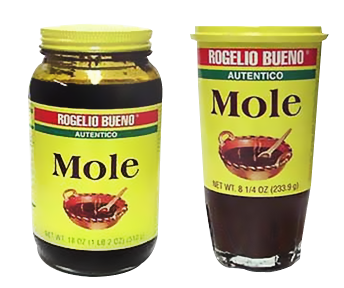 A unique new item is born: Rogelio Bueno Ready-to-serve Mole. 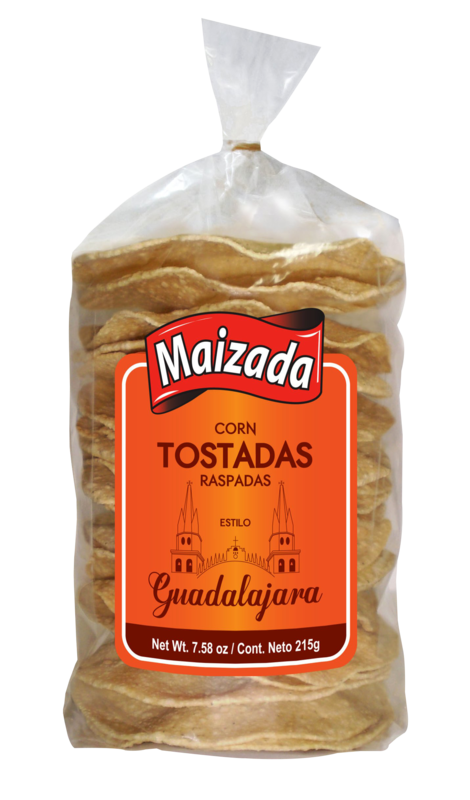 Maizada Tostadas is introduced to the U.S. Hispanic Market, a brand that would eventually become an absolute market leader. 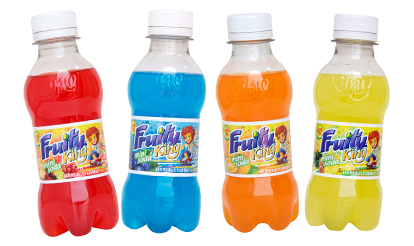 We partner with exciting Mexican Food Company Gonac, and add Fruity King to our portfolio of brands. 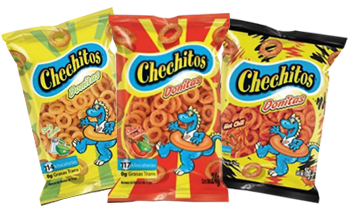 Mexicorp adds a popular Mexican snacks brand: Chechitos (later renamed BotanaCo). New product launches continue. 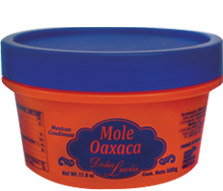 Dona Lucia (Oaxaca-style Mole) is a true delight. Tostadas Raspadas Estilo Guadalajara is added to the Maizada portfolio, achieving immediate success with a unique concept and flavor. 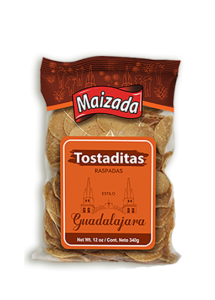 Building on our customers’ love of Tostadas Raspadas Estilo Guadalajara, a new concept is born: Tostaditas Raspadas. Same delicious flavor, now in mini rounds… ideal for snacking and dipping. 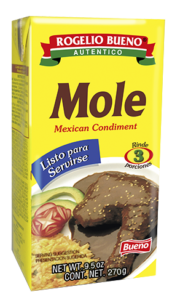 For small and active households Rogelio Bueno launches its Ready-to-serve Mole in a 3-servings Tetra Pak. 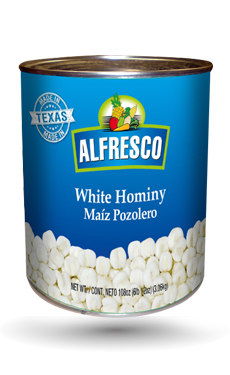 Perfect for a quick meal, while keeping it authentic. Mexicorp adds to the portfolio the brand Alfresco.